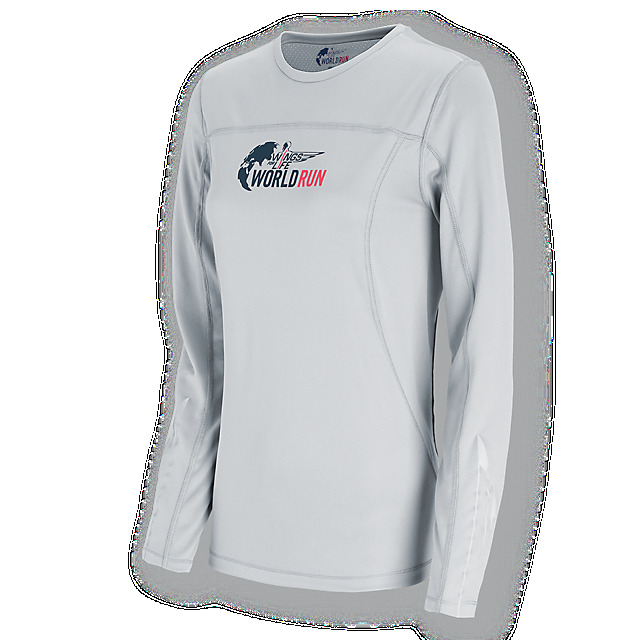 Our long-sleeved Wings for Life World Run women’s running shirt is ideal for training on cooler days. 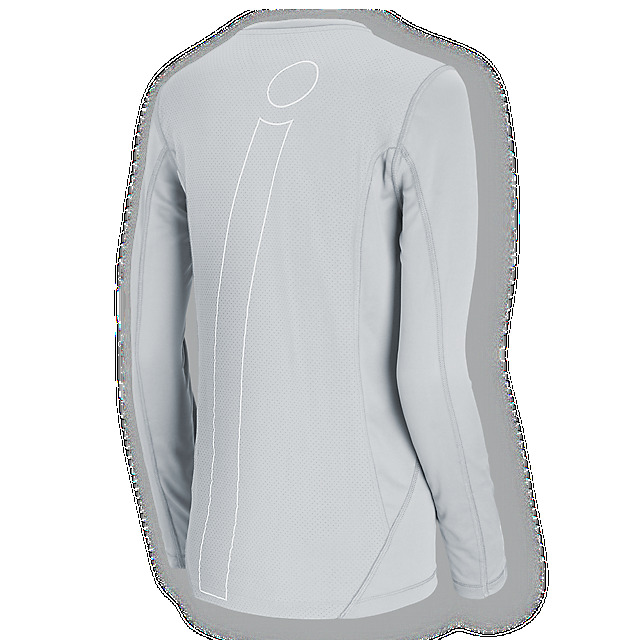 A comfortable regular fit ensures unhindered performance, while reflective prints on the sleeves, shoulders and back maximize visibility in the dark. For extra motivation, we’ve added our Wings for Life World Run logo on the chest.